Working with Agent Cam Wittier (Insidious) and New York-based former Special Forces agent Jack Cabot, they must race against the clock to catch an international criminal and solve the enigma of the man called John Doe. 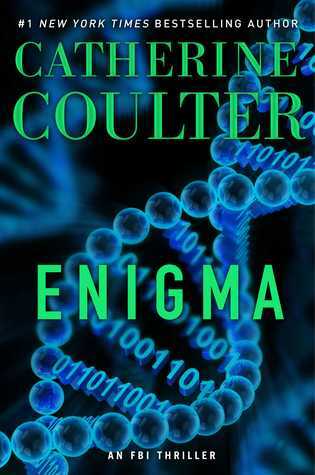 As much as I love crime drama and romantic suspense, I am not sure how it is that I have managed to never read a book by Ms. Coulter. Especially as she is considered to be the Queen of this genre. 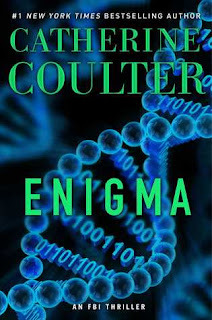 In fact, I have to give huge kudos to Ms. Coulter on just how well this book stands on its own. I do now want to read her back story but I didn't find it necessary to enjoy this book. I do feel that any of my readers that haven't been introduced to this series will still enjoy this book. And the followers of this series will love this new addition.